You've surely been watching a TV contest and thought that you knew all the answers and should have been there instead of the contestant. 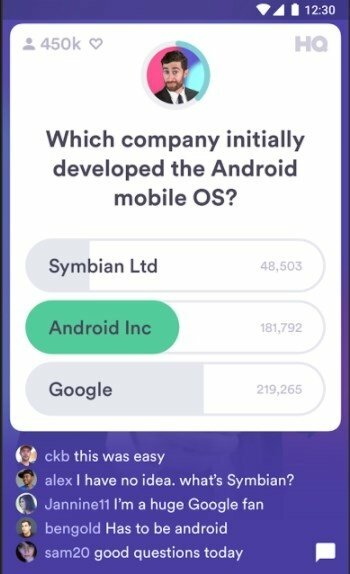 Well, you can now do so thanks to your phone and the Android app HQ Trivia, which has been available for iPhone for quite some time. Step 1: the contestants sign up to take part in the contest. Step 2: the contest will take place on a specific date and at a certain time, with a host who will present the show live to the audience. Step 3: the questions asked have three possible answers and the contestant only has a few seconds to answer them. Therefore, there's no chance to check Google or Wikipedia. Step 4: the contestants that don't answer correctly will be knocked out whilst those who give the right answer will get to the next round. Step 5: the game has 10 rounds with a final prize to be shared between the winners. A game that reminds us of Black Mirror. 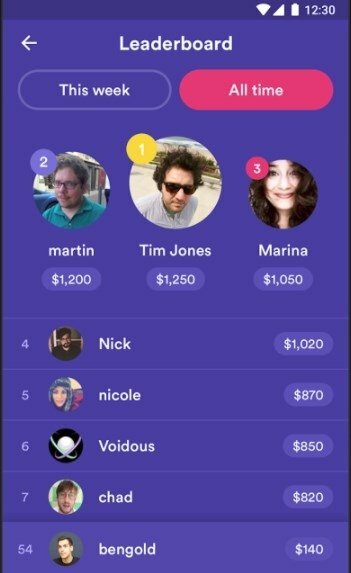 As you can also see, the app is a really interesting alternative to other trivial pursuit games as it also offers us real money for winning, apart from incorporating a host that provides the game with certain dynamism and tension. The only drawback is that for the time being the game is at a pre-register stage so you won't be able to download the APK yet. Let's just hope it doesn't take too long to become available for our smartphones and tablets. Minimum operating system requirements: Android 5.1. 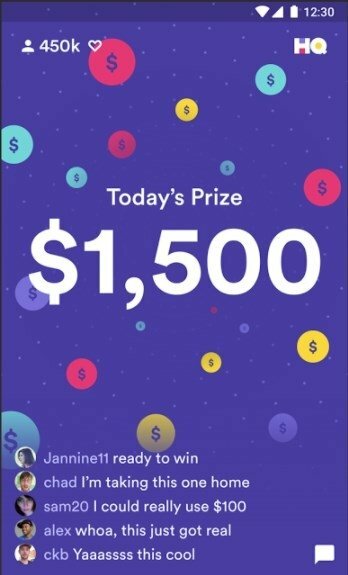 There’s no such thing as a limit to the total amount of money that a player can earn on HQ Trivia. In other words, we can play as many times as we want and build up as much money as we want, without any restrictions. Regarding the amount of money we can win per game, that will obviously depend on the prize money available for each contest. 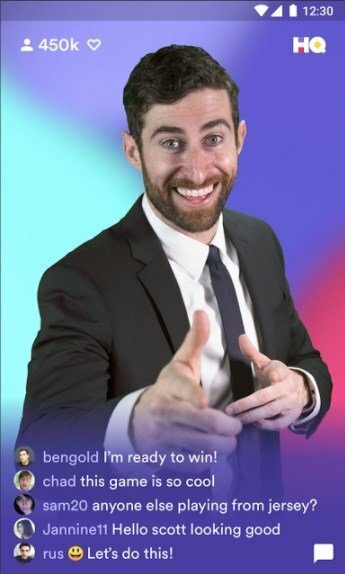 What time do HQ Trivia contests go live?